To say SEO has “changed a lot” would be the understatement of the decade. We’ll often see multiple updates per year from Google – this year’s major Penguin update happened in September 2016, which made rewarding high-quality websites a part of its core algorithm. Today, successful inbound marketers must turn their attention to a long overdue focus on high-quality content. 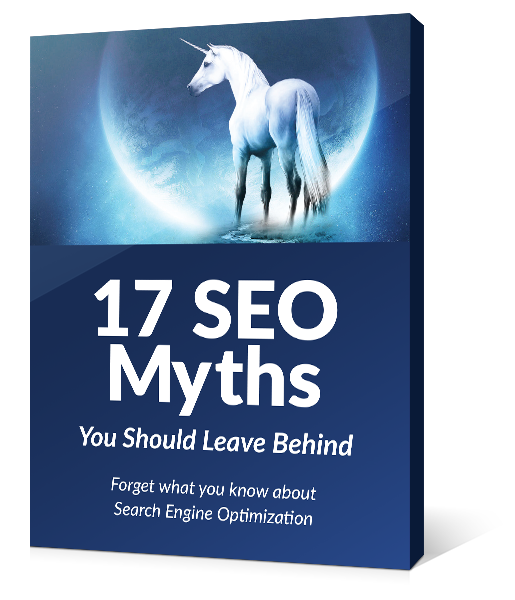 Marketers and SEO agencies worldwide have halted their obsession with link building and keywords and reprioritized for this specifically.